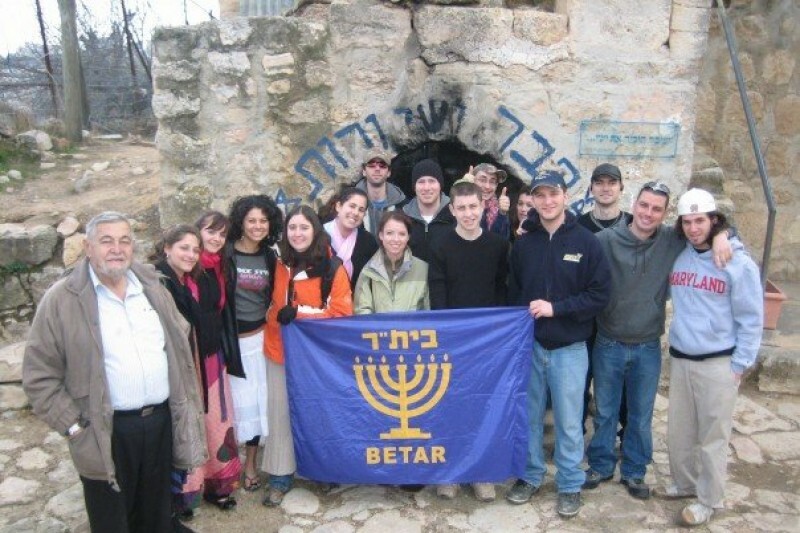 Betar ( www.Betar.org ) is the world-wide Zionist youth movement that refuses to be silent, and as our founder Ze’ev Jabotinsky wrote: “Silence is despicable.” Now, almost 100 years after its creation in 1923, Betar USA is taking our tradition of standing up and speaking out to a whole new level. Introducing Betar News! Our students are putting together informational videos plus a weekly newscast by students and for students, but for adults as well. We will not just present news, but also promote Israel tourism and fight the Israel boycotters by promoting great Israeli products and technology you can use. Thanks to one of our supports, Betar can borrow 80% of the equipment needed, including the professional camera, professional lights, a professional video editing computer and more. We do, however, need a few things to produce a quality newscast. While we are borrowing more than $20,000 in equipment, we need $3,856 of our own equipment to properly launch, and we will implement the improvements as money is donated. Right now we are using a drop-cloth as a backdrop, so our first need is a workable backdrop and stand. We also need, in order, good light stands so we don’t trip and fall over flimsy lightweight stands with hot bulbs (a safety issue); a pair of matching wireless microphones so two people can be on the set at the same time; a microphone we can use overhead to ensure sound quality; microphone storage cases to protect the investment when not in use, two lighting wall mounts and two small lights to fill in shadows. By our calculations, we need $3,856 to reach our goal getting us properly started, and that includes all shipping charges. If we are blessed by exceeding that goal, we will buy a desk for our news anchors to sit behind, build a better set than our starter hanging banner as a backdrop, buy our own camera and cables, plus a few other items so we can stand on our own. Right now though, we need your help to make the basic newscasts a reality. This new project is not yet tax deductible because we don’t even have the money for the IRS paperwork, but we need to start somewhere. Please help restart Betar ( www.Betar.org ) USA. Great News! The fundraiser is working. Thanks to the donations thus far, the intro video has been delivered and the backdrop banner with stand are ready to ship. We will have the backdrop by the end of the week. However, we still need to raise more money to get it all up to professional standards. We are making progress already and we still need your help. Great news! We hit the first milestone! It is Sunday night and the first purchase will be made Monday morning. We will be ordering a custom backdrop and stand, the kind used by organizations when people speak on a TV newscast. We cannot yet afford a full set, but this is a great start. We will also order a custom intro video. The next milestone in fundraising will be to purchase lighting stands. We can borrow the special video lights, but we need good stands. Flimsy stands are a safety issue because if a light falls, someone can get a very serious burn. Good stands with clamps cost about $250 each, and friend who is an Emmy Award winning lighting pro says we need four. We appreciate the help thus far and hope others will also contribute to help make this project a reality.